A set of 12 colouring pencils to create the artistic masterpiece of your dreams! These 12 assorted half size sharpened coloured pencils are the perfect tools for the young at heart! 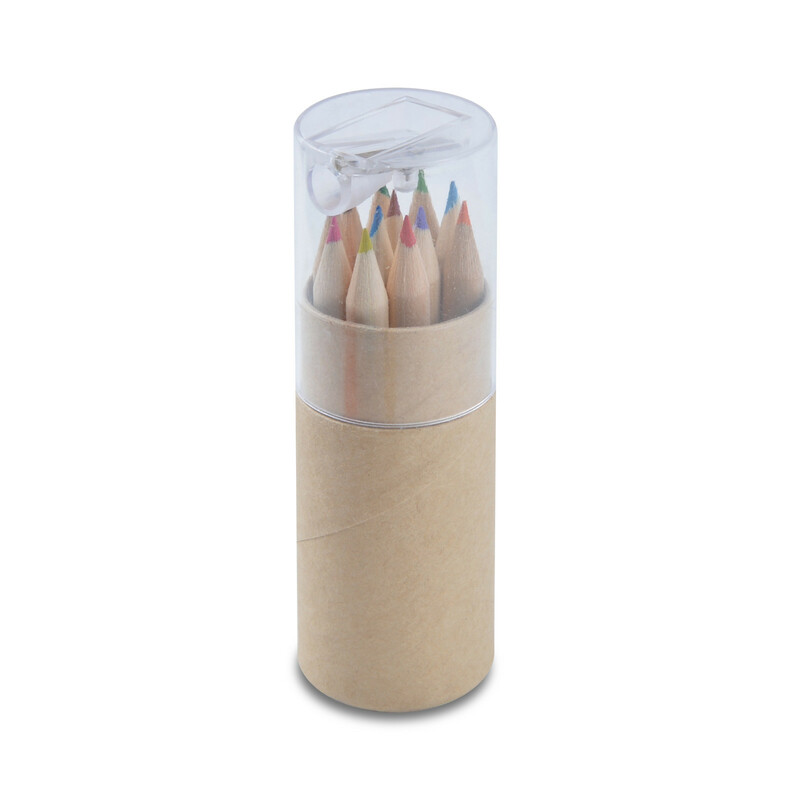 Discover the soothing nature of colouring as you bring out the beauty of finely detailed line art. Colours come in a rich and relaxing palette to keep you calm, cool and colourful. 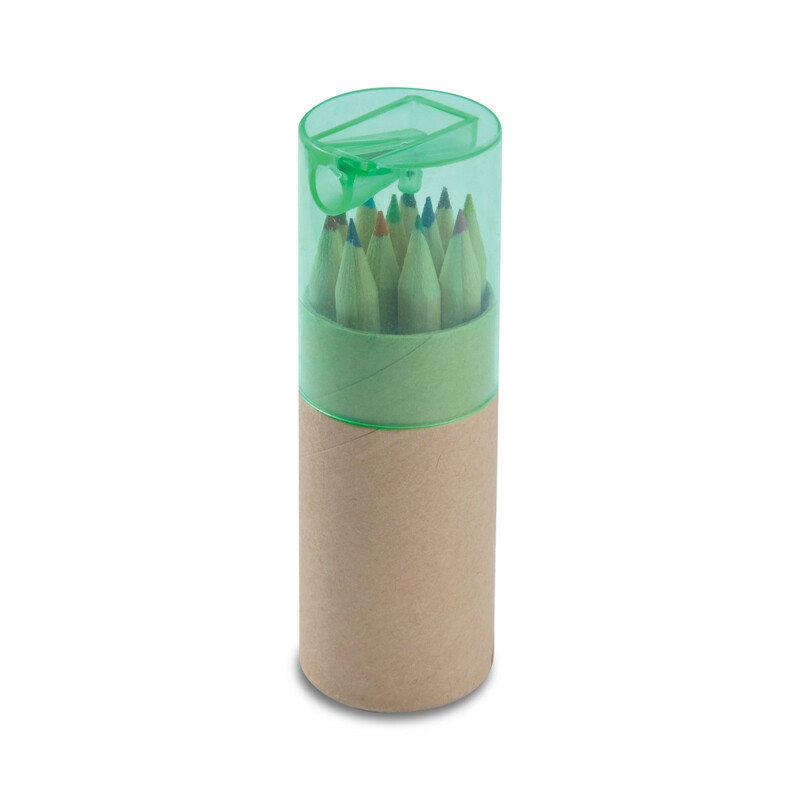 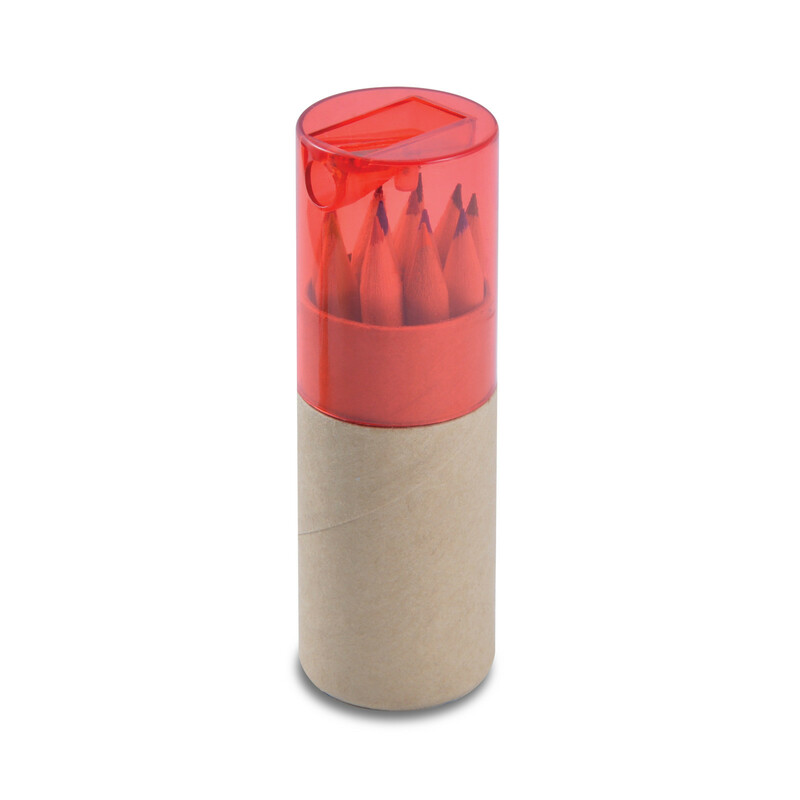 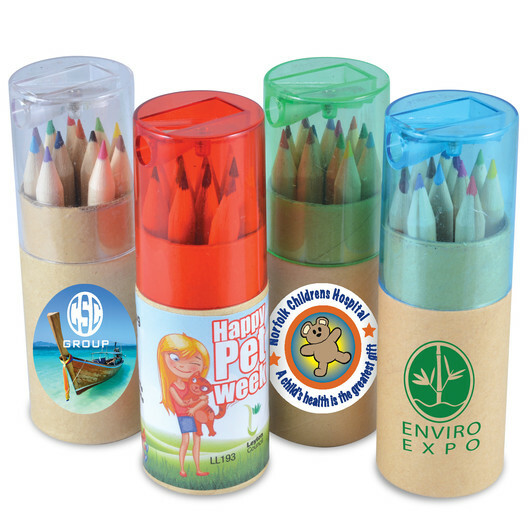 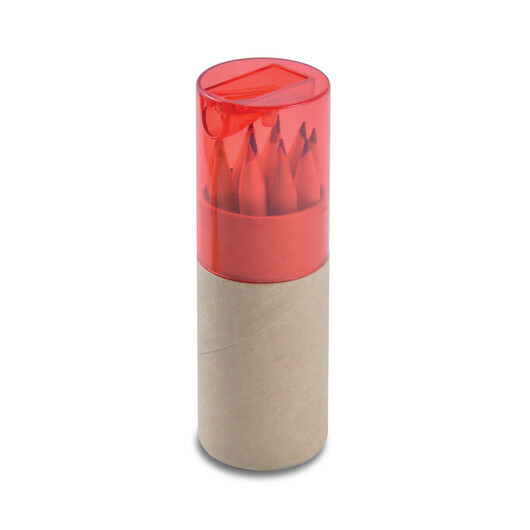 Packed in unbleached cardboard tube with transparent plastic top with pencil sharpener. They also feature a natural timber case.